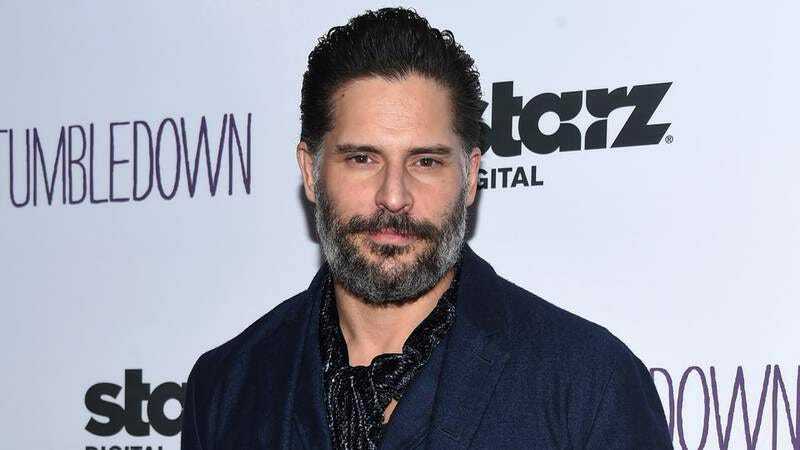 In an interview with Robert Irvine Magazine—as in the celebrity chef—Manganiello noted that “everyone involved wants to make this the best film possible,” so he thinks it’s “funny” that “the media” is running with excessively dramatic stories about the script being in trouble, or the director beginning to openly hate the project, or the director quitting the project, and then the studio struggling to find a replacement director. He didn’t mention all of those things, but they did definitely happen. Yeah, I guess there was a TV show but I haven’t seen it. I won’t watch it. This is my character, an exciting one, and has the capacity I think, to be a great villain. And what all the great ones can do is polarize an audience. When I was a kid I always rooted for the villain. As a kid I think I would have rooted for him and I think fans will. Assuming the drama queens don’t hold back production anymore with their incessant worrying, The Batman is set to start filming soon.